A character-filled, unique, cottage-like home set in a prime position in Paulshof. 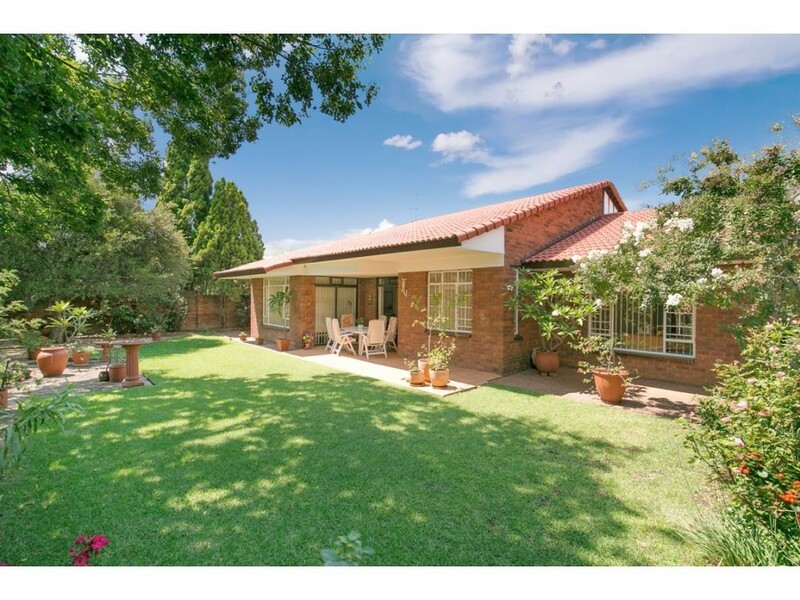 Close to the new Cambridge Shopping Centre, highways, Rivonia road and Chilli Lane. A tucked away gem. A spacious and inviting entrance hall leads to a study and dining room. When entering this lovely home, you are amazed at the size of the living rooms. Reception areas open out onto a private, walled and well-established low maintenance garden with blooming trees and exceptional bird-life. On the left-hand side there is a spacious kitchen. The bedrooms are big and have built-in cupboards. The main bedroom has an en-suite bathroom and lovely view of the garden. Second bathroom has bath and shower. There is a covered patio perfect for relaxing. The home has a double garage and wendy house. Additional parking for guests. The house is in excellent condition!